The Duende model is an interpretation of a classic pig model originally created in the early 60’s. 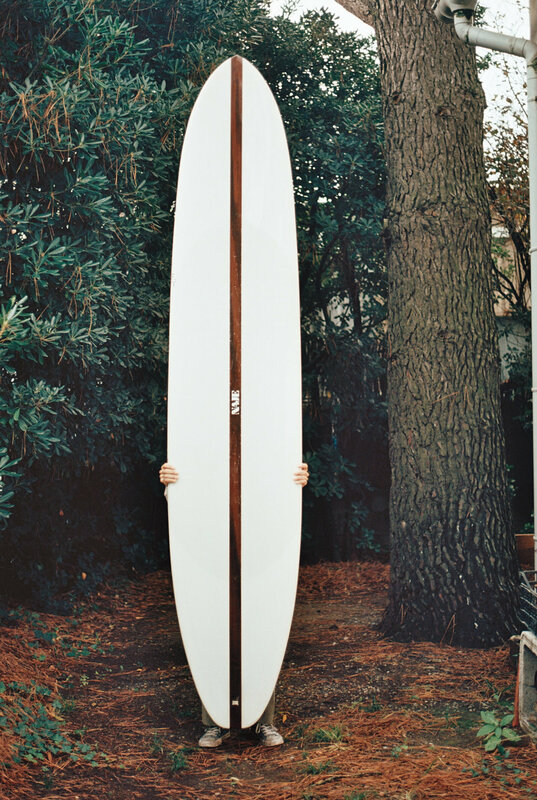 It is a playful board with a lot of volume around the stringer with a D fin, and foiled from the nose to the tail. It is only shaped in high density foam, allowing for weight and momentum. Available from 9’ to 10’.